Our free computerized estimates give you an accurate idea as to what the repair will cost from the beginning. To get the process rolling, simply drop your keys at the office, provide your insurance claim number, and we’ll get you back on the road as soon as safely possible. And when the work is completed, you drive away with a professionally repaired vehicle and a lifetime guarantee. No matter which service you require, our goal is to have it be stress-free and easy. If you do not see the service you require in the list below, please Contact Us to see if we can assist you. 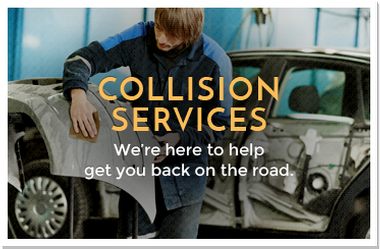 Repairing a vehicle that has been in a collision is a complex process, but one we will make as easy as possible for you. After an accident, if your vehicle is SAFE TO DRIVE, please contact us to schedule an estimate. If your vehicle is NON-DRIVABLE, we will arrange to have your vehicle towed to our shop. During our conversation, we gather all necessary information to begin processing your claim. The initial estimate is a preliminary estimate covering visual damage. It is not the final cost of repair. Once the estimate is written and the insurance company approval is obtained, the owner signs an authorization form giving us permission to begin the repair process. If your vehicle is drivable, parts included on the initial estimate will be pre-ordered prior to the vehicle being dropped off for repair. This facilitates a faster repair and reduces the cost of a rental vehicle. If your vehicle is non-drivable the vehicle will be disassembled before parts will be ordered. Each insurance company has their own policy relating to the replacement parts used in the repair of your vehicle. Our customer care specialists are here to help manage this process. Phoenix completes all structural repairs accurately by using a computerized electronic measuring system, which uses specific measuring points dictated by the vehicle manufacturer. It is also important to remember that vehicles involved in collisions often sustain mechanical damage as well. The most common areas of repair involve suspension and steering, alignment, air conditioning, cooling systems, the exhaust system, computer sensors, and electrical systems. We will ensure all systems are fully operational and give the vehicle a good cleaning before returning it to you. 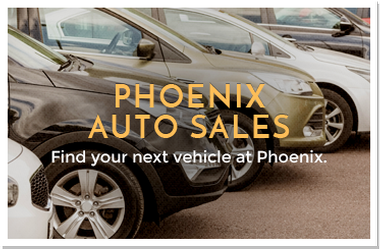 Whether your vehicle needs a fresh coat of paint because of collision damage, age, environmental factors such as dirt, sun, or salt, or normal wear and tear, the painters at Phoenix Collision provide artisan-quality auto body craftsmanship and custom paint jobs tailored to your specifications. Our technicians take the time to correctly prep the vehicle which is the key to any successful paint job. This includes removing every bit of old paint, rust, and ensuring all surfaces are smooth and free from imperfections. 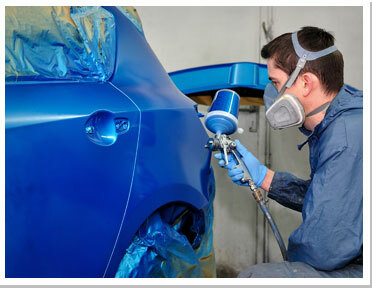 We use a computerized paint mixing system to mix the paint that will match your vehicle’s color and finish. The paint code on your vehicle provides the starting point for the formula, as this is the color your vehicle was when it left the factory. If the vehicle is relatively new, the paint has minimal oxidation. If your vehicle is several years old, the paint has significantly more oxidation, but our painters are able to blend and fine tune the paint color to the one that matches the best. We also use environmentally friendly materials and dispose of waste properly. When your vehicle is returned to you, it will look like new. When your vehicle has been in a major accident, chances are there is damage to your frame. Repairing these issues correctly is important to the safety of your car and the passengers who ride in it. 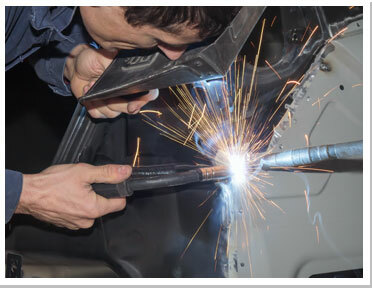 Phoenix technicians are professionally trained on the latest welding techniques. With these skills and the help of computer aided design, they have the tools to straighten frames, weld parts together, complete unibody repair, correct suspension problems, and more. Scratches come in two basic types—shallow scratches which rest on the clear-coat or base paint and deep scratches that extend into the primer or even into the metal. Shallow scratches can be repaired in just a couple of hours by sanding the surrounding paint to level with ultra-fine sandpaper, buffing the area, and then waxing the area to seal the repair. Deep scratches require more time and care, and often require the area to be repainted, however the repair can more than likely be completed within a day. 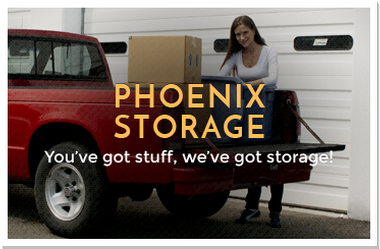 Phoenix technicians can repair non-collision dents. The limiting factor on the time it takes to repair the dent is the relationship between the dent's depth and diameter. A large shallow dent is easier and quicker to repair than a small, extremely sharp dent. However, we are equal to the task to remove both types and will provide a fair estimate based on time and materials.